Pager Power was engaged by a building developer to manage the aviation safety considerations for a proposed tall building development in central Manchester, UK. This related predominantly to operational implications for Manchester Airport and NATS. 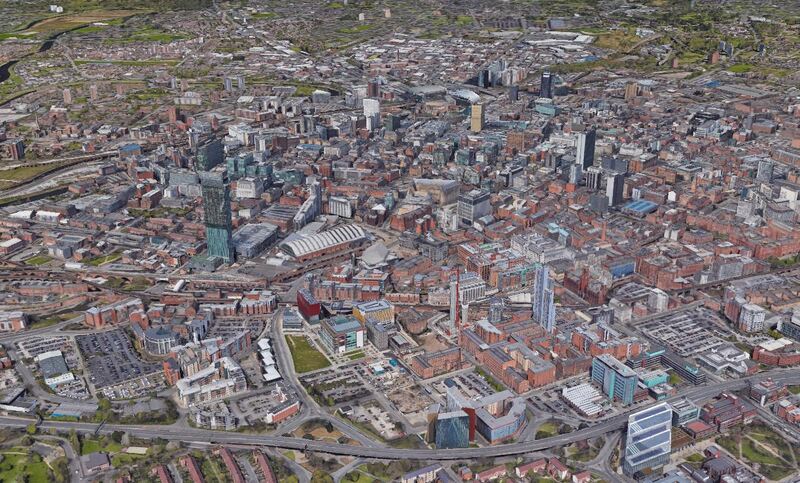 Figure 1  shows 3D imagery of central Manchester, which already contains numerous high-rise building developments. These include Beetham Tower, which became Manchester’s tallest building when it was constructed. The development comprised four separate towers of varying heights. Whilst tall buildings are already present in the surrounding area, the proposal would be taller than all those surrounding it. Large physical structures such as high-rise buildings must be carefully managed in order to ensure aviation safety. One aspect is the risk of a collision, which must be minimised. There are other, more subtle, considerations such as potential impacts on Instrument Flight Procedures and effects on radio navigation aids. 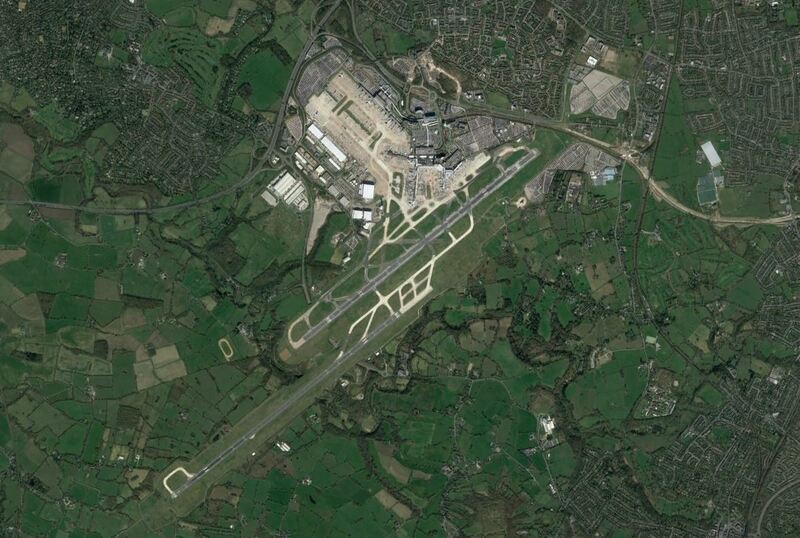 Figure 2  shows an aerial view of Manchester Airport. NATS – formerly National Air Traffic Services, the United Kingdom’s main air navigation service provider. The Civil Aviation Authority – the UK aviation regulator. The aviation stakeholders have a responsibility to ensure that risks to aviation safety are minimised. Therefore, concerns are often raised when high-rise buildings are proposed until the developer has fully demonstrated that aviation safety will be maintained. Pager Power’s role was to comprehensively assess all aviation safety aspects of the development, ensure any required mitigation steps were taken and provide a robust safety case that allowed the development to proceed. Pager Power’s database of UK aviation infrastructure. Physical Obstruction Assessment – to ensure collision risks were minimised. Radar Impact Assessment – to ensure navigation services were not disrupted. Lighting Scheme Design – to comply with aviation safety requirements while balancing residential amenity considerations. Instrument Flight Procedures (Instrument Flight Rules, Visual Flight Rules and Special Visual Flight Rules). Enhanced Ground Proximity Warning Systems. National and international safety standards. Negotiation with the developer and the aviation stakeholders. Figure 3 illustrates the Physical Obstruction assessment considerations. The results of each assessment were made available to the developer and to the relevant stakeholders. Impacts on aviation safety were minimal. Aviation lighting was an appropriate safety measure. The aviation lighting scheme was designed by Pager Power. It was accepted by the developer and the stakeholders. The technical assessments were provided in report format and were designed to address safety case requirements – as determined by national standards and close engagement with the aviation stakeholders. Pager Power’s assessments suitably addressed all issues raised by Manchester Airport and NATS. The aviation objections were lifted and the development was able to proceed.